What do you think of this My-Picture Uk deal? Shame about delivery but guess it’s still a really great price!! It comes up £5 after applying code ? 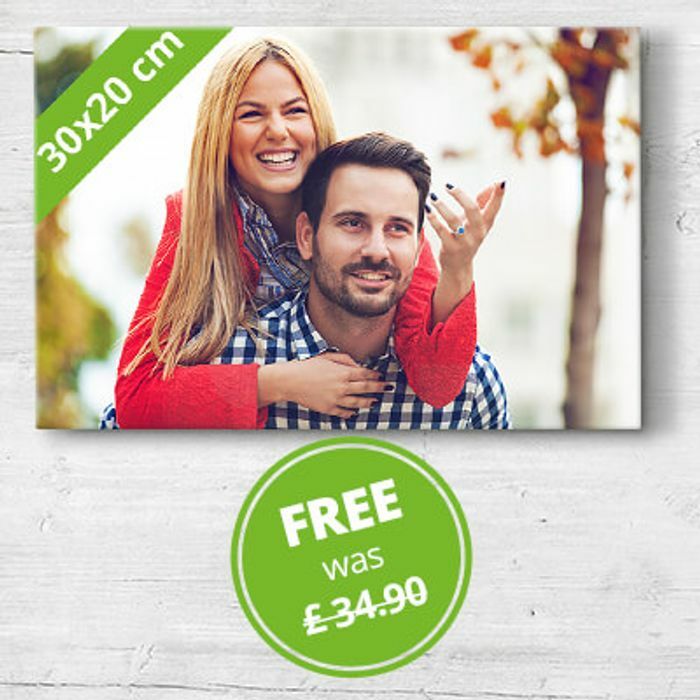 Brilliant price I got a canvas from here last time this offer was on. It's really good quality and good delivery time too. Wow that's a very good price, and just in time for mothers day? I better check how long delivery is expected to take. The previous offer was £5 with free delivery, this seems to be the same but the other way around. Seems like they are always £5 one way or another. No idea how they make a profit. They are really good quality I bought six of them last week when the previous offer was posted. Thanks fir sharing will be taking dull advantafe of this. Will make my mum so happy.